The Sacred Light Language and melodies of Sirius channelled here through Lia, are a beautiful healing gift for all. These sacred harmonics gently stir the soul, unlocking its secrets – awakening it to the remembrance of its true purpose. The unique frequencies of the ‘Sounds of Sirius’ are a gift to humanity at this time of great change. 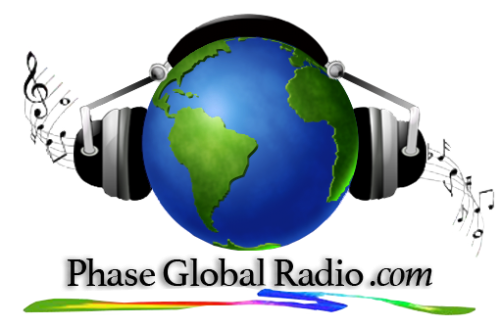 These beautiful high-vibrational sounds help us to navigate the major shift in human consciousness taking place on our planet at this time, and help us to reconnect once more, with our soul’s true essence. 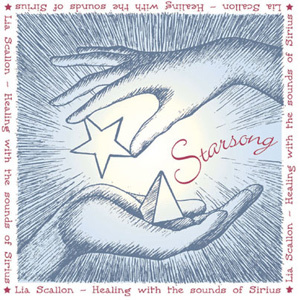 Comforting, calming and deeply relaxing, ‘Starsong’ is a gentle and joyous celebration of life.